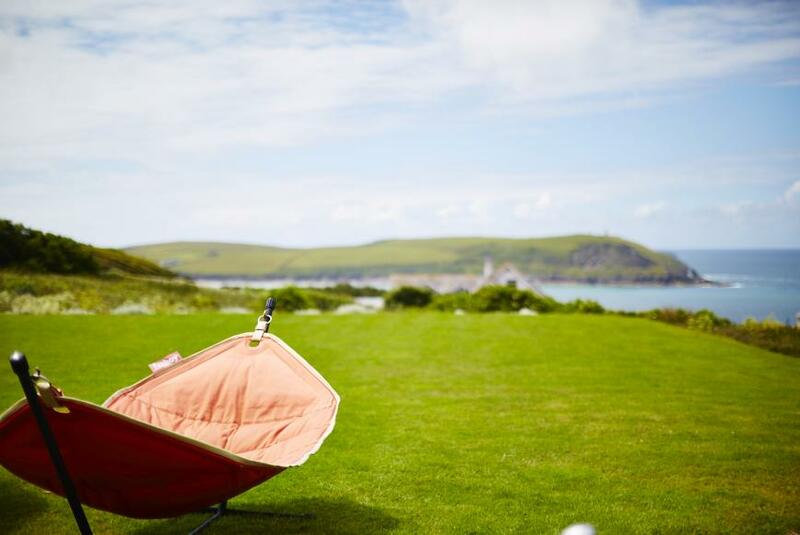 Daymer Bay holds great appeal for wind and kite surfers and is enormous fun too for small children wanting to fish in the many rock pools or simply play in the sand with their buckets and spades. All of our properties for sale in Daymer Bay are listed below. A beautifully presented, 4-bedroom villa located at the renowned St Moritz. Enjoying views out to the Atlantic Ocean and within walking distance of North Cornwall’s finest beaches. EPC band D.